Update (Fri, Feb 22, 2019) Thank you to all who have supported GRRA by purchasing a calendar. 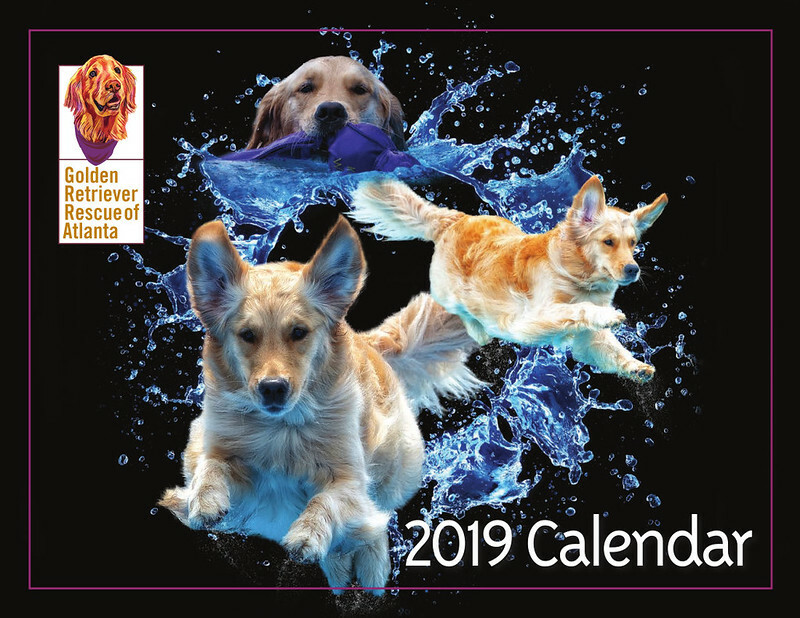 Although we are ending the sale of 2019 calendars, please follow us and join our newsletter to stay informed about the 2020 calendar, upcoming adoption days, and other GRRA news. The cover is award worthy! The photos are stunning and you will love being able to write on the days that we left white for just that purpose. 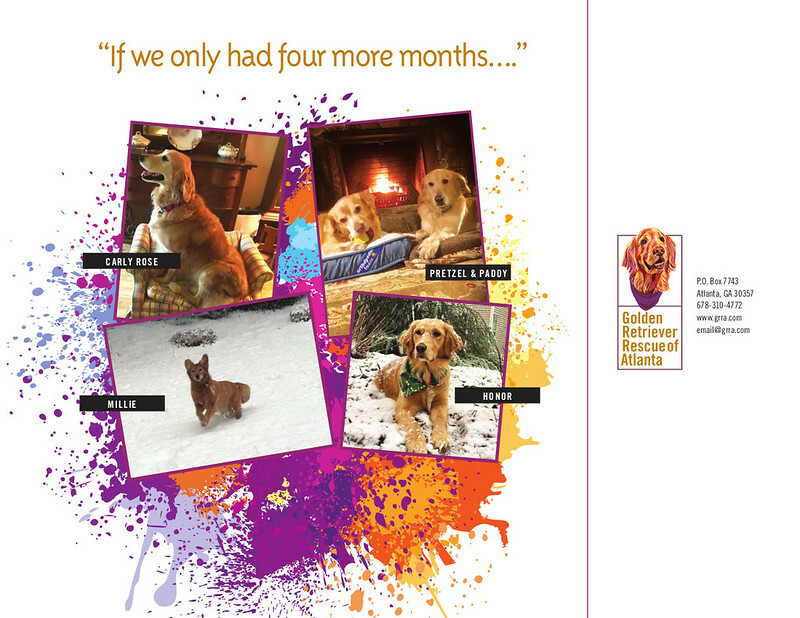 Order your calendar today for just $20 which includes shipping and handling or come to Adoption Day and save shipping. Buy 4 and get a 5th one free! 100% of the money goes to the medical treatment of our orphans.